Matt Baker writes about the Durham Dales, part of the North Pennines Area of Outstanding Natural Beauty, in Countryfile Magazine. The light in the Durham Dales in truly spectacular, inspiring the ‘Painter of Light’ himself JMW Turner. 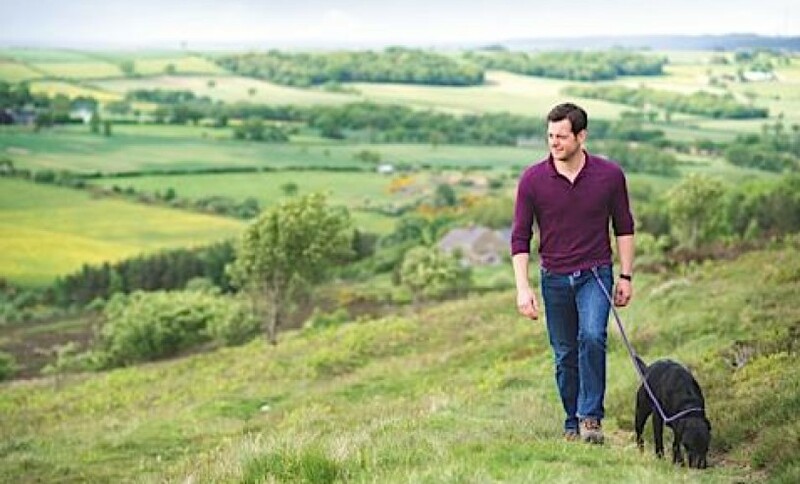 In an article about his home county, Durham, Matt Baker describes being able to “see the weather coming from miles away”.